Anyway, I downloaded an ebook about wedding traditions months ago, but it turned out to be pretty disappointing. I could have saved $1.99 and just read Wikipedia for all that was included in there. And, it turns out that picking out flowers and dresses and cake has been pretty fun – especially cake. However, I decided to turn my book search from “wedding” to “marriage,” and embarked on a little reading project recently. Here’s what I read – and what I found. 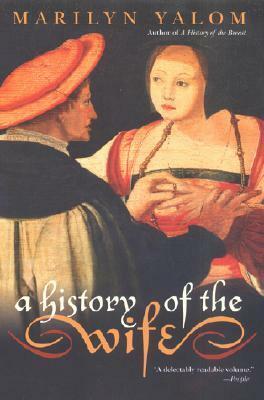 This book was basically exactly what I was looking for – it goes through the history of (western) marriage as experienced by the wife, opening with ancient Greek and Roman wives, through medieval European history, to modern American marriages. And of course, seen overall, these thousands of years of history are full of double-standards and one-sidedness, but Yalom includes plenty of first-person narrative accounts of how women perceived their own experiences. The personal accounts really made this book for me. As she closes out with a chapter on American wives from 1950-2000, Yalom reflects back on how wives – ie, women – of a certain generation are sometimes lumped together, and she points out that this view is not entirely fair. This statement is about contemporary views of the last few generations, though it really could be applied to every “wife” in the book – each individual is obviously not representative of her particular place in history. I like this. What is important to me about my relationship and soon-to-be status of “wife,” does not have to mirror what society has deemed important about marriage. Phew – weight off the shoulders. After Yalom’s history, I turned to this trope against the idea of modern marriage. From the description, I thought this book was going to argue that evolutionarily or psychologically or culturally, humans are just not suited for long-term monogamy. 1. Love’s Labors – the relationship-industrial-complex is just another tool in the capitalist machine. 3. 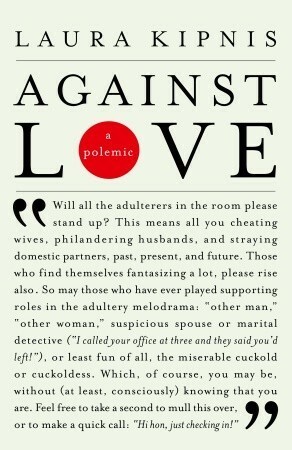 The Art of Love – adultery is really a way to rebel against The Man, so that’s cool. 4. And the Pursuit of Happiness – look at all the politicians who can’t keep in their pants. Must be something in the water! I could get on board with some of the questions she raises at the beginning, about society’s expectations on marriage and relationships, but this went downhill pretty quickly. Actually, if you read the front cover, it probably starts going down from there. 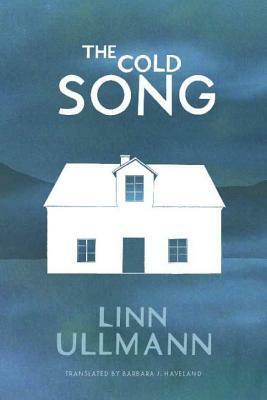 I saw several reviews talk about how funny this book was, but mostly it seemed angry and mean. 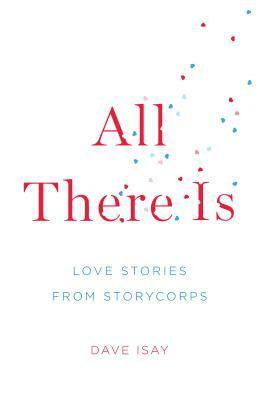 #3 All There Is: Love Stories from Storycorps by Dave Isay. I had to cleanse my mind with a feel-good relationship book. This collection of (very) short stories did the trick. I didn’t know exactly how Storycorps worked until I read the description here, but basically it is an NPR project to capture people telling their own stories, which are recorded and archived and shared in various ways. All There Is is a collection of love stories from the project. “My wife and I were in Philadelphia, and we saw a sign that said SUCCESSFUL MARRIAGE. I will never forget it. It had six points to always say to your wife or husband, and the first one was YOU LOOK GREAT. The second one was CAN I HELP? The third one. LET’S EAT OUT. The fourth one was I WAS WRONG. And the fifth one was I AM SORRY. But the last and most important one was I LOVE YOU. That was it. There was six statements, and it said if you follow that, you’ll have a successful marriage. So we followed it, and we did have a successful marriage. If she was working out in the yard, I’d come out: “Can I help you?” And when we’d come home from work, and I knew she was tired, I’d ask her, “You want to go out to eat?” To keep her from working and cooking at the same time. I can’t beat that, folks.